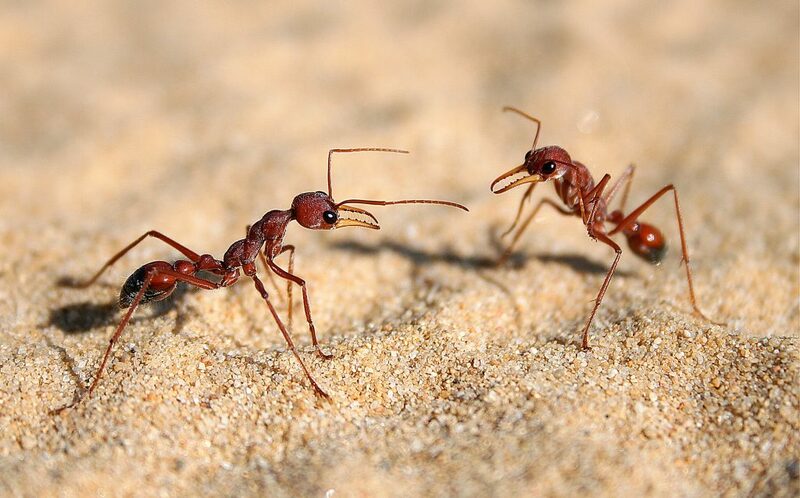 The antenna signals created by touching in ants are used for various purposes like commencement of dinner, invitations and social meetings where nestmates get to know each other. For instance, in one type of worker ant species living in Africa, workers first touch by the antennae when they meet each other. Here, "antenna shaking" means just a salute and an invitation to the nest. This article titled, The Role of Touch in Chemical Communications, shows how great is Allah’s Creation is!